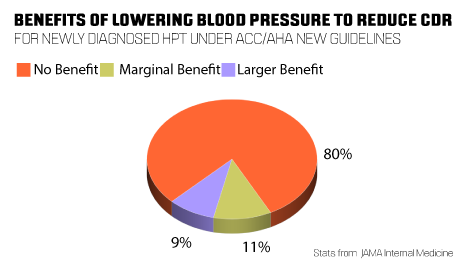 It has been six months since ACC/AHA changed the hypertension(HTN) guidelines, effectively reclassifying 31 million more US adults from ‘high or elevated blood pressure’ to HTN. 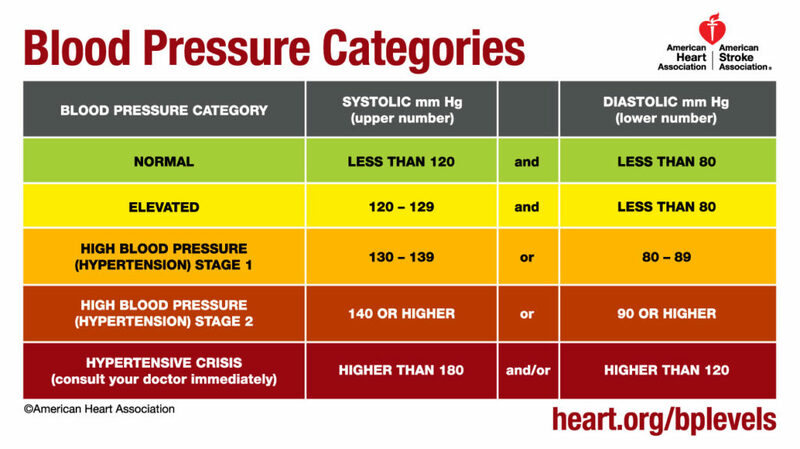 The new hypertension guidelines define HTN Stage 1 as systolic from 130-139 or HG diastolic from 80-89 mm. Previously, HTN was categorized as 140/90 or higher. With 4.2 million more patients being recommended for immediate drug treatment for HTN according to the guideline, there are others who view it differently. 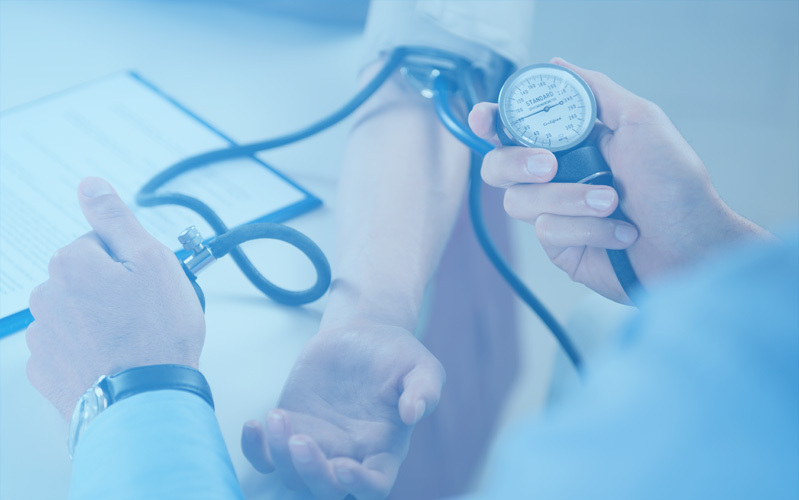 While there is expected to be only a “small increase in the percentage of U.S. adults recommended antihypertensive medication,” the population already taking antihypertensive medication will now be recommended more intensive BP lowering medication under the new guideline. This group may be more substantially impacted by the guideline change. “Lowering the threshold (i.e. increasing sensitivity) may change protocols to some/many hospital plans for patients. With a wider reach of potential patients, HTN drug prescribing may increase – as we’ve seen with lowering the threshold for Diabetes (A1c). “I think it is important to highlight the fact that guidelines are simply that, guidelines. They serve to provide direction for the practitioner as it relates to patient diagnosis and management, but guidelines are not meant to be applied to every single patient. The need for individualized management is typically emphasized when guidelines are announced. Whether or not such patients will be officially diagnosed as having HTN will be at the discretion of the practitioner. Further, whether or not these patients will be treated with newly prescribed medications (as opposed to lifestyle modifications alone) is ultimately the decision between the patient and physician – given the patient’s medical history. As both Dr. Ho and Dr. Hernandez point out, ultimately the goal and responsibility of clinicians remains the same with any modification of guidelines: improve the health of the patient.